My dear friends John and Michelle have come up with an amazing product. 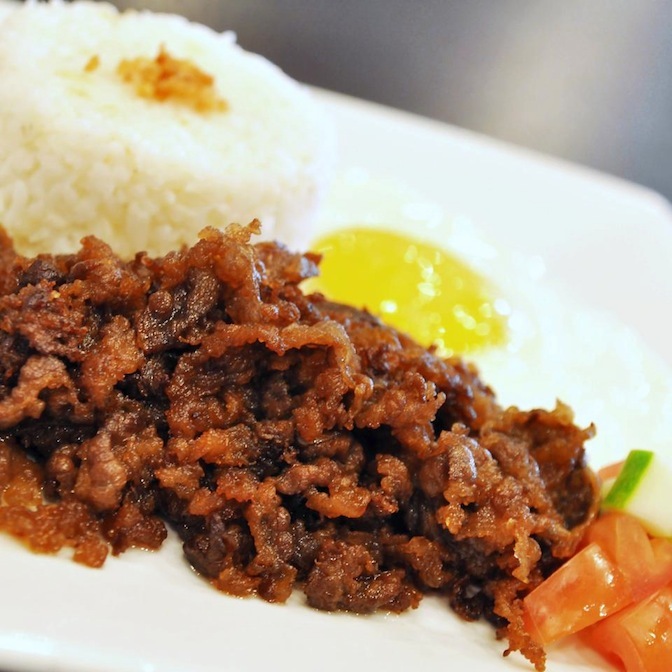 JAM’s Angus tapa has created a buzz around the metro making people crave and want more! 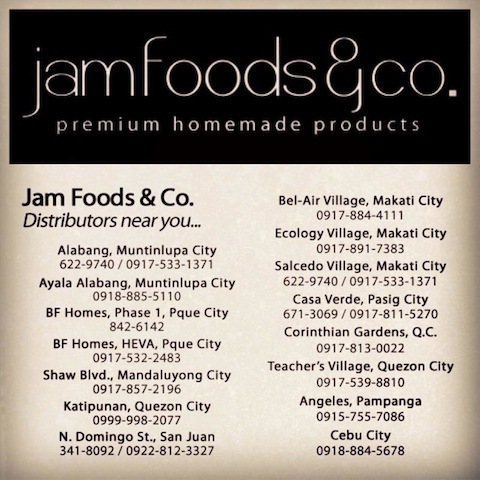 Jam’s does not stop there. 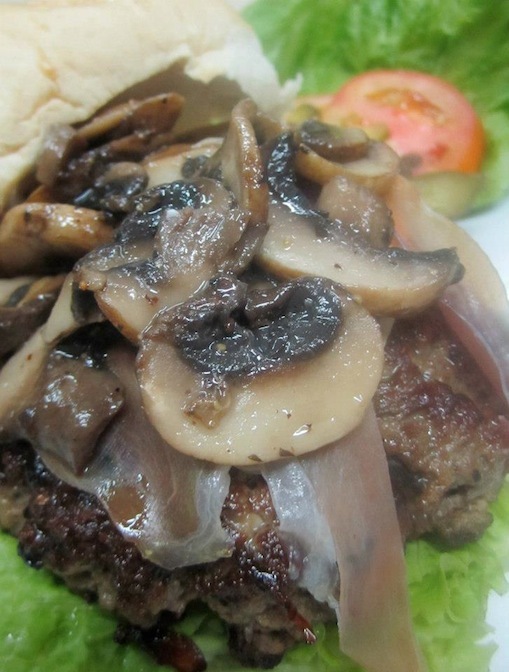 They have fabulous Angus Burgers, Angus Pre-Marinated Salpicao and lots more. All you need to do is thaw and cook. 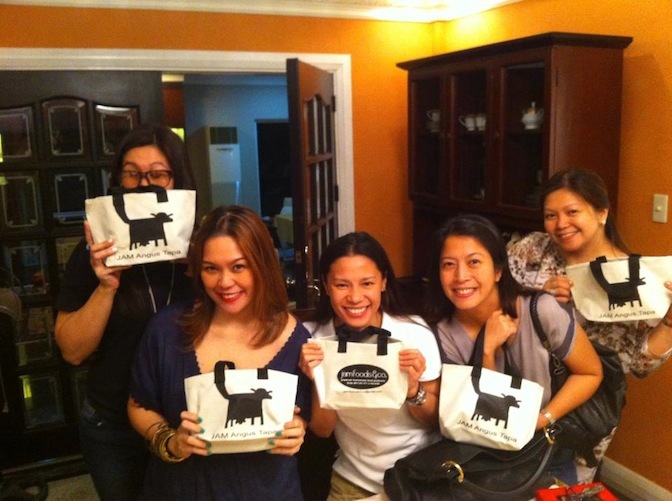 Definitely hassle free for the busy homemaker. Their Angus Burger topped with Parma ham and sauteed shrooms 🙂 Yuuuuum! 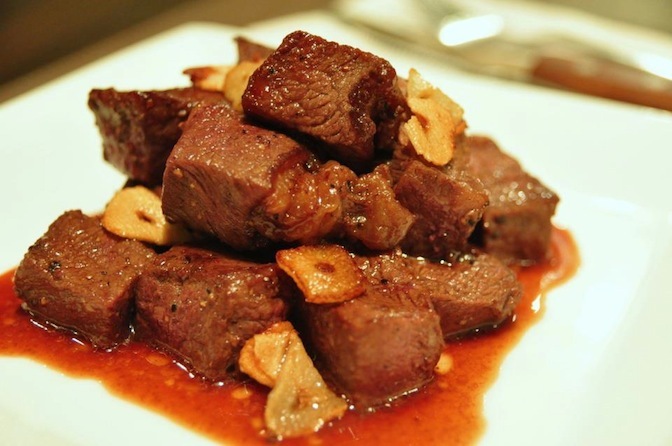 Creative dishes using their one of a kind tapa creation. 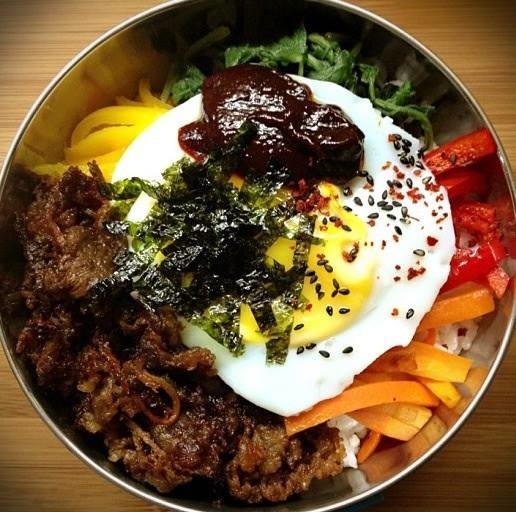 Tapa bibimpab? Yuuuum! Food Reviews, Food, Places, People, Look What I Found!